Large, pear-shaped locking carabiner for belay stations and belaying with a Munter hitch. 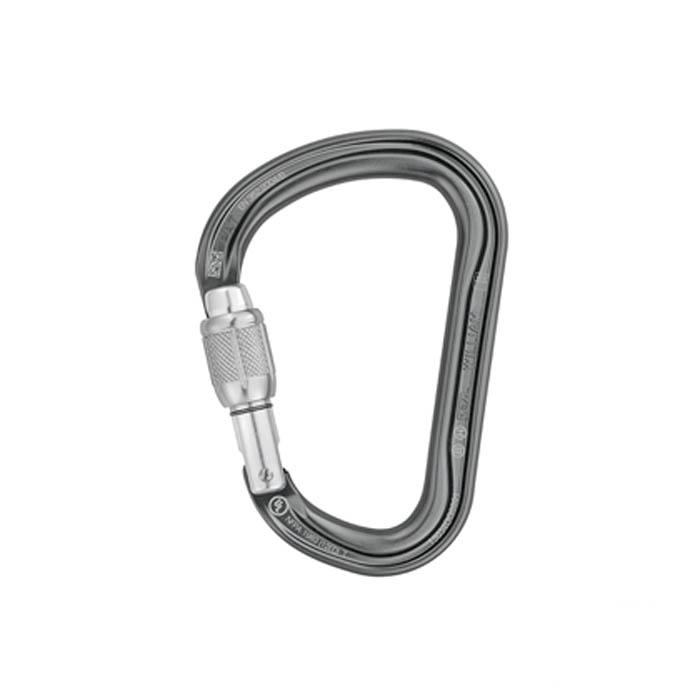 ✔ The WILLIAM asymmetrical large capacity aluminum carabiner has a pear shape that is practical for easily connecting multiple items. Its ergonomics and Keylock system facilitate manipulations, even when wearing gloves.